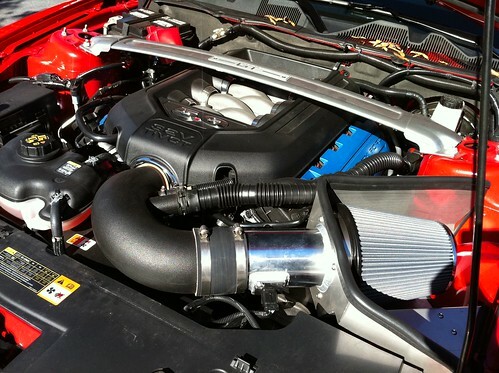 Hi Jason, I was checking out a Mustang thread and saw a post you wrote regarding a hitch for your 2011 Mustang GT. 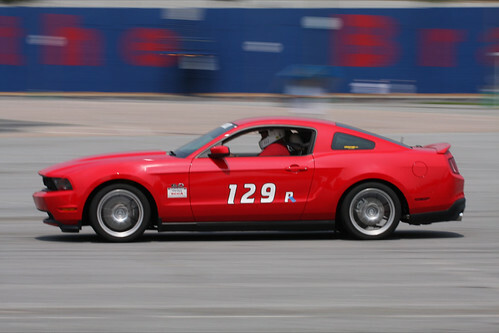 I would love to get a Mustang GT myself but I need to haul exhibit equipment for my small business (Plus I attend as many track/autocross events as I have time for). 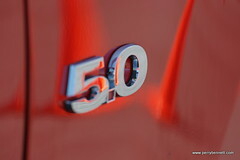 Can you provide me with pictures, name of manufacturer, product model, hitch specs, and where you purchase your hitch? 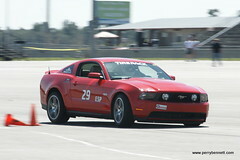 Right now, I'm looking at small SUV's and perhaps a F150 but if I could.... the Mustang GT would be just awesome. Thanks! Jason are you running a full coil over suspension or just the koni yellows? 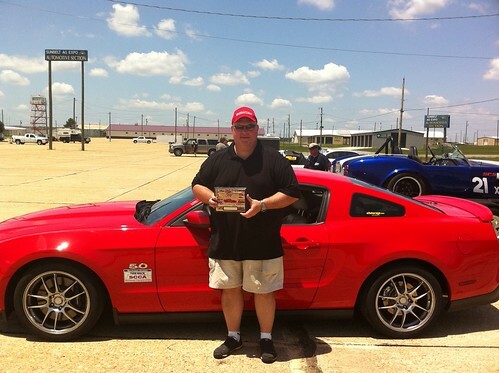 We have corresponded before on AllFordMustangs Forum. 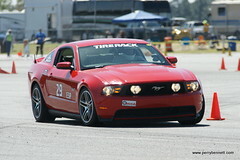 You probably don't recall, but I also run an auto 2011 5.0 mustang in the South Texas Division. 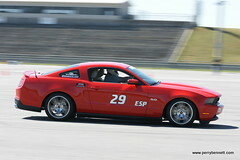 Lately it has not been doing as well against the new Boss mustangs. I'm now ready to "pony" up for the brembos and possible coil over suspension. Love your car. Congratulations on your win! Yes, I'm running KW V3 coilovers. Feel free to shoot me a PM on the forum, and I'll give you a call. 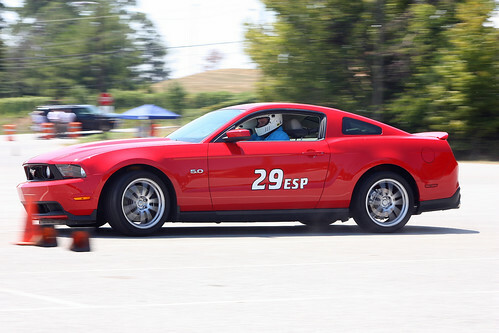 I've learned a ton about autocrossing the auto in the last year. I can tell you dollar for dollar which mods make the car faster on course. Brembos and coilovers are the last thing I would do unless you're solving a specific problem. I'm here to help and would love to chat.